The H-105WW LED house light features COB LED technology for outstanding flat, even, and flattering fields of light in your venue. It comes standard with interchangeable lenses for adjustments for differing heights, 5-pin DMX and install terminals for permanent and temporary installations, and is a silent LED fixture. The fixture features 16-bit dimming response, remote device management for added programming flexibility, and has adjustable PWM to avoid flickering in filmed environments. With the Visio range of LEDs architectural comes of age. Innovative with state of the art technology offering endless colour changing possibilities to transform any environment! Using advanced colour mixing and dimming technology, the stylish and compact V Wall can be mounted on any wall for atmosphere creation. V Wall is also an ideal alternative to replace traditional halogen wall lights. The V Ceiling delivers dynamic colour changes of the full colour spectrum with continuously variable intensity. With MR16 (VC-1TC, VC-3, VC-4 & VC-6) and AR1-11 (VC-12) housings, high powered LEDs and precise optical systems, the V Ceiling can easily achieve all desired effects for a wide range of applications. 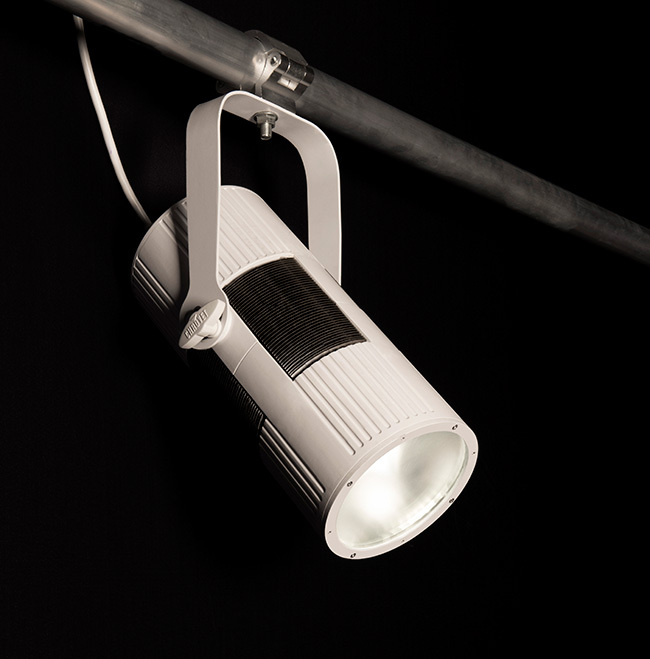 V Bar LED battens are the ultimate range evolution of Visio using Helion high power LEDs as their light source. With a sleek, smooth, extruded profile, the V Bar range is perfect for fixed installation. RGB colour mixing gives unlimited choices of rich and saturated colour hues and the range can be operated by the dedicated Visio controllers. The V Bar perfectly matches any surrounding environmentand offers both indoor and outdoor possibilities. 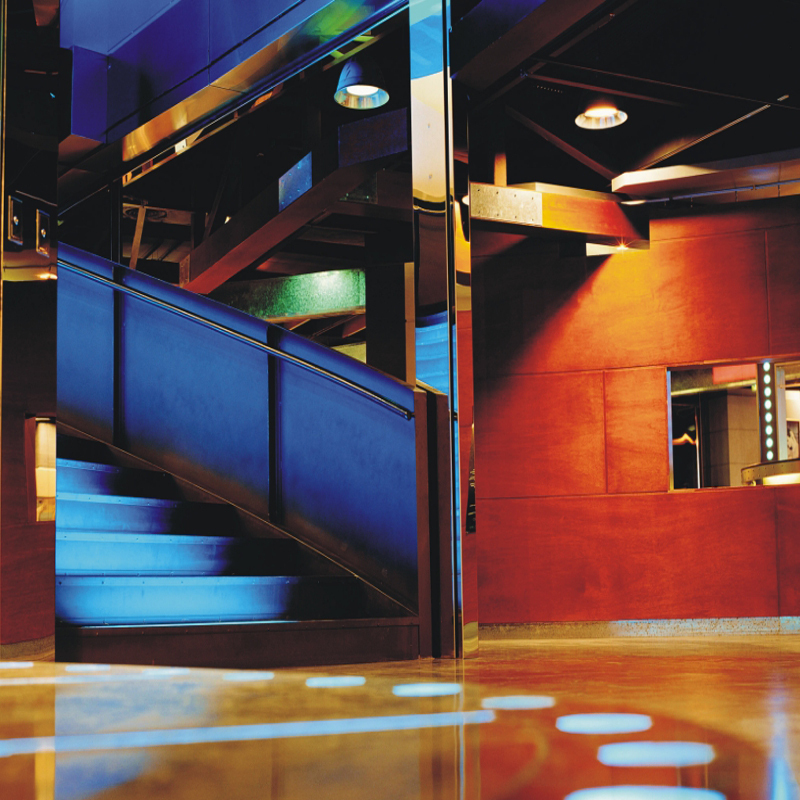 V Bar is the ideal fixture for architectural illumination as well as show-venues, TV stages or exterior applications. V Net is specially engineered for indirect lighting solutions where compactness and flexibility are required. Colour fading, dimming and mixing can be achieved by the V Power controllers. V Net is the perfect tool for washing recessed, covered areas, or can be situated behind any frosted surface to create versatile colour effects.